Denver, North Carolina is located at the east end of Lincoln County in western North Carolina. 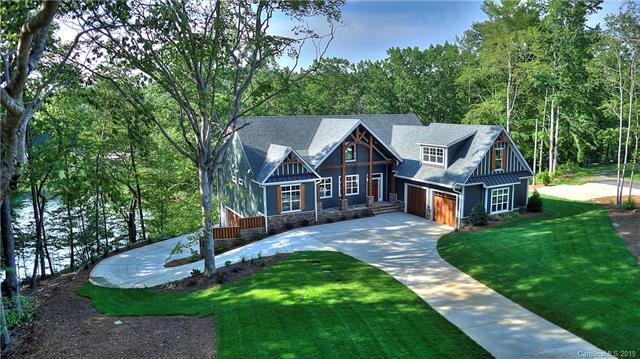 It sits on the west shores of Lake Norman, a very large lake created in 1962 when construction of the Cowans Ford Dam across the Catawba River was completed. Build this EXCLUSIVE Titan Custom Builder home as shown or bring your own plans. 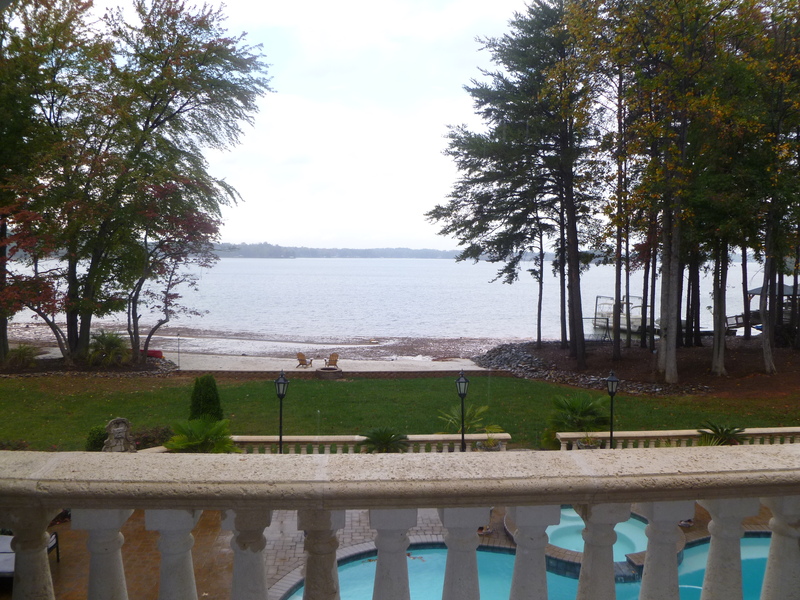 This beautiful waterfront estate lot is located in the Denver gated community of Webbs Chapel Cove. 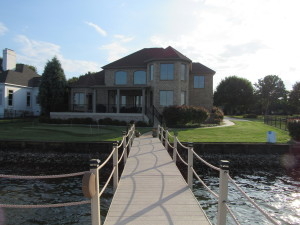 Dock is already in place and ready for you to enjoy the LAKE LIFE! City water available, Septic approved for 4 bedrooms. Home listed is proposed as an example of a home to be built. Plans and pricing subject to change and subject to approval by the hoa/architctural review committee. Listing courtesy of: Titan Realty, Inc.